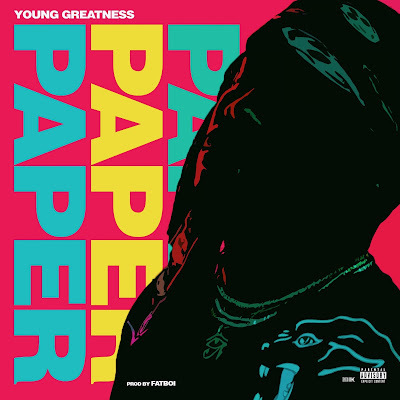 Young Greatness proves to be a master at making infectious anthems and the rapper continues to prove this with his latest single, "Paper." The rapper's latest single is another catchy infectious for the hustlers. Young Greatness taps Fatboi for the production on the song. Greatness' melodic vocals and Fatboi's production mesh well together and it's clear the two have great chemistry together. Peep the song and keep your eyes peeled for new music from Young Greatness.